Information has surfaced on a new development that will be built next to Loreto Bay. 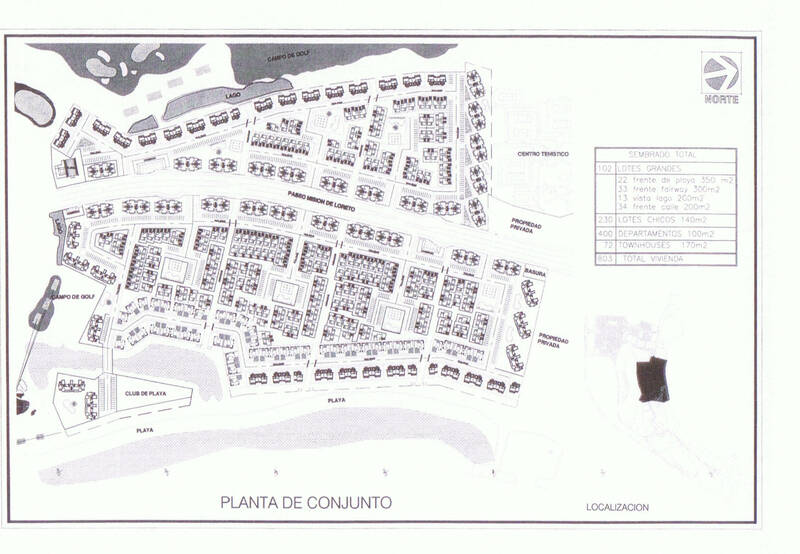 This email was sent to home owners in Loreto Bay with an attached photo of the proposed Homex site map. During my visit to Loreto this week I happened to meet Eduardo “Eddy” Buelna who has apparently just been hired by Homex to be their community liaison/public relations person. He told me he was authorized by Homex to start distributing information about their plans and he asked me to help him get this message out to Loreto Bay homeowners. His immediate message is to say that it is official; “Homex has started”. He also provided the attached site plan to show some of the details of their project. It appears to be a separate stand-alone development which includes the hotel, golf course and tennis center and a small proposed beach club for members of that community. 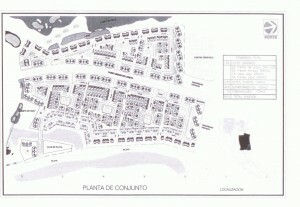 It is not an extension of the current Loreto Bay project. Clearly there are many issues to be worked out and even more questions to answer and Eddy says they will be doing their best to address them all and keep us informed as the process unfolds. In addition, he says that we will soon be able to follow the progress of their development from the Homex website www.hxmtd.com.mx. Homex is not yet prepared at this time to answer individual inquiries. Please feel free to distribute this information to the homeowners in your sub-regime. It is a positive first step.